Our role was to search for a ground floor office within the Park Area/West End of Glasgow. We undertook an extensive search and subsequently viewed a number of potential options. Thereafter we agreed a shortlist of properties, negotiating the best terms for each option. The property was acquired and we negotiated 9 months rent free on behalf of our client (lease term 3 years). As an additional service, we undertook a photographic Schedule of Condition on behalf of our client, thereby limiting their repairing obligation for the duration of the lease. 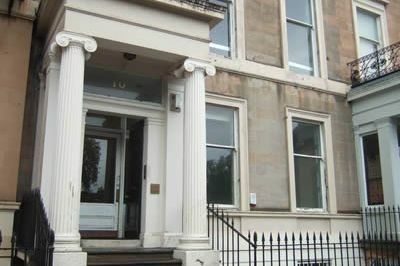 Update 2014: After the expiry of the existing lease, we were retained to assist the client in sourcing and securing new space in the West End of Glasgow. This was completed successfully at the end of 2014, again securing competitive terms for the client.